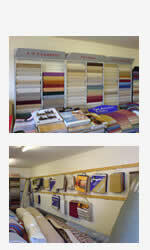 From our showrooms in Wem and Ellesmere in Shropshire, ADT Carpets are able to supply all qualities of carpets, vinyl and wooden floor coverings and flooring accessories including top of the range stair rods in Shropshire, North Wales, the Welsh Border Counties and throughout the U.K.
With two decades of experience ADT Carpets not only supply excellent quality floor coverings and carpets but give the customer valuable advice on the vast range of carpets and flooring available in the ever-changing market. 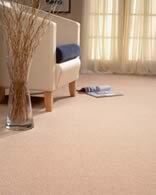 Once a carpet or alternative floor covering has been decided on ADT Carpets are able to deliver the carpet of your choice, often within a week (call for current availability). 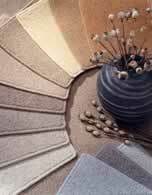 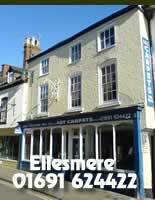 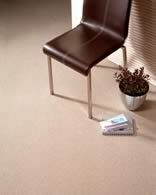 ADT Carpets have their own experienced Carpet Fitters and fitting is included in the price.